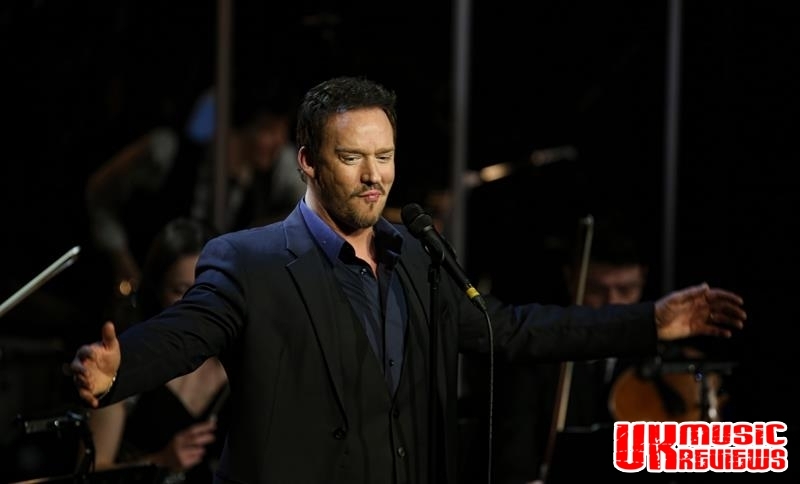 Russell Watson, one of the world’s most prominent tenors needed no introduction to the Royal Concert Hall crowd last night, because he has played for royalty, the Pope and Presidents and has won countless awards and accolades including four classical Brits. 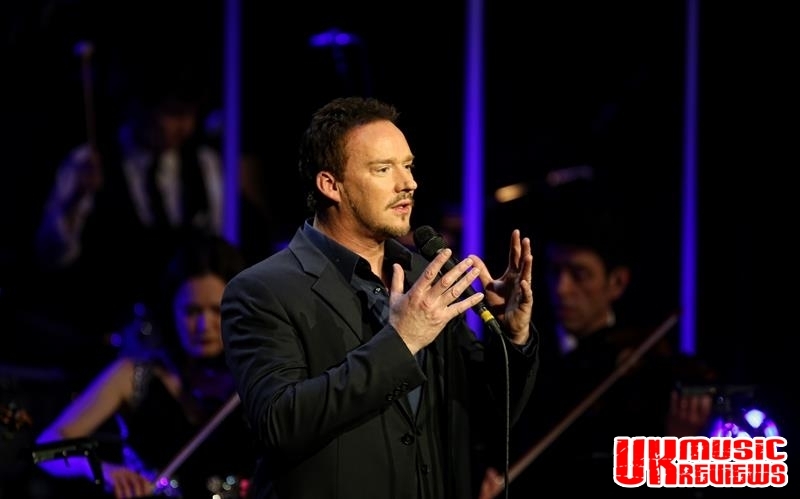 Still very much the godfather of classical crossover, Watson took to the stage and delivered opening number It’s Now Or Never to an audience who were instantly mesmerized. 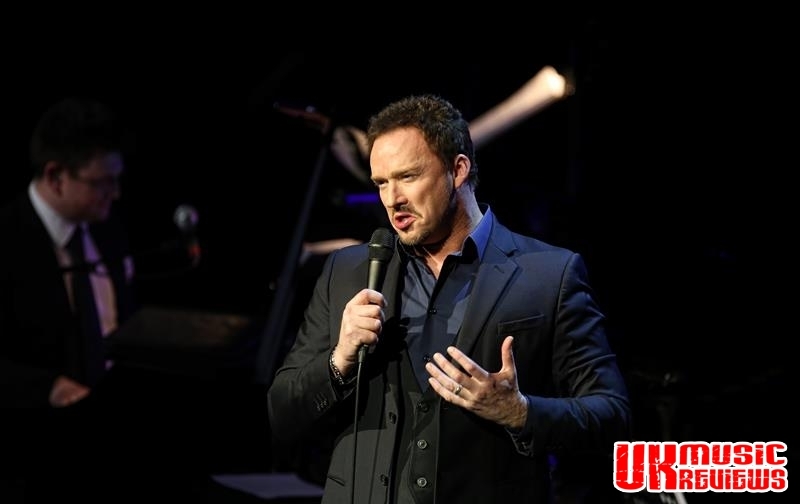 Following up with Mario Lanza’s Moonlight Serenade, this audience was lost in Watson’s voice as it soared around the auditorium which he said was one of the top five of his favourite venues with its exquisite acoustics. 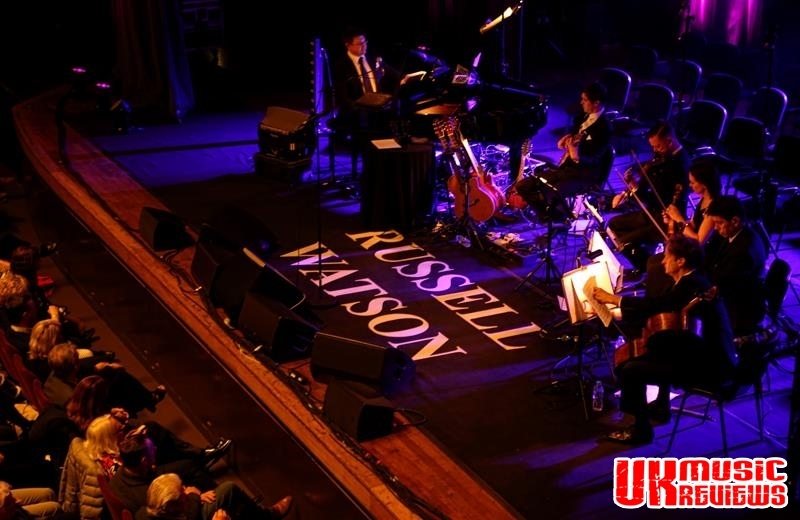 For the first half, he was joined on stage by his pianist Edward, a percussionist, a guitarist and the Masquerade String Quartet who complimented Watson all night. 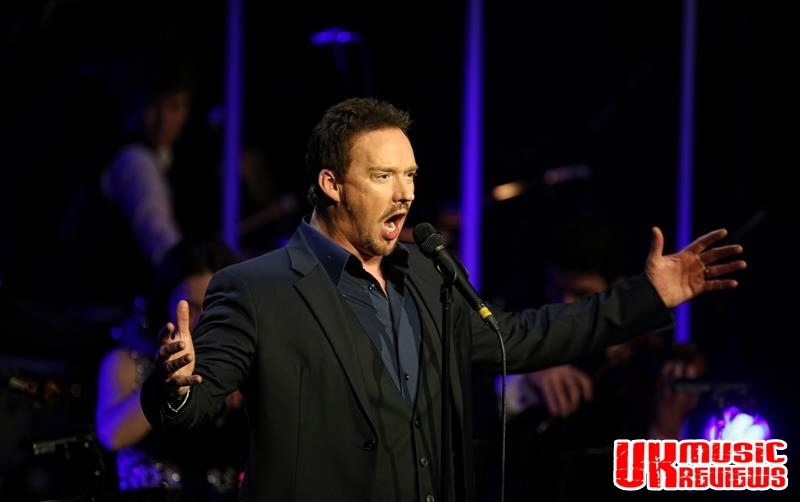 In full flow with the delightful With A Song In My Heart, Watson then delivered the powerful Parlez-Moi D’amour to a crowd who were simply in awe of him. 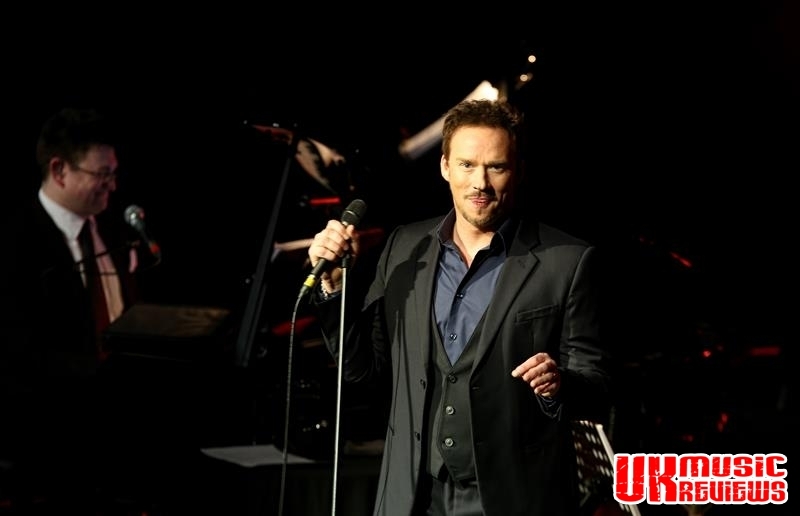 A particular highlight of the evening was the duet with Edward of Simon and Garfunkel’s The Sound Of Silence, which showcased their brilliant vocals. The interval brought on stage the Nottingham Trent University Chamber Choir along with guest vocalist Alice Fearn, who delivered a very acceptable version of Toy Story’s When Somebody Loved Me, and They Just Keep Moving The Line, and a fabulous soaring duet of Barcelona with Watson. 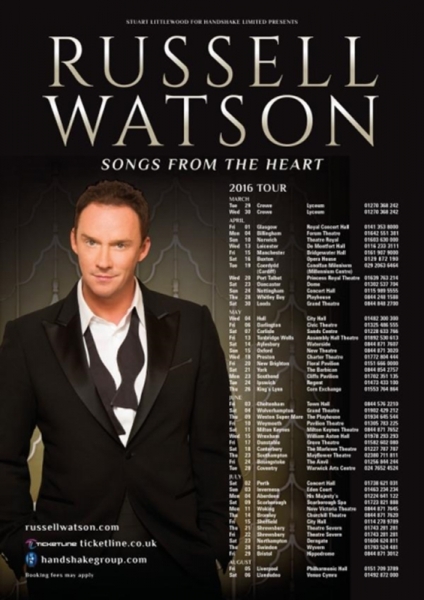 The attraction of Watson is his capability to shift from one vocal style to the next so naturally and easily as if he were turning the pages of a book. 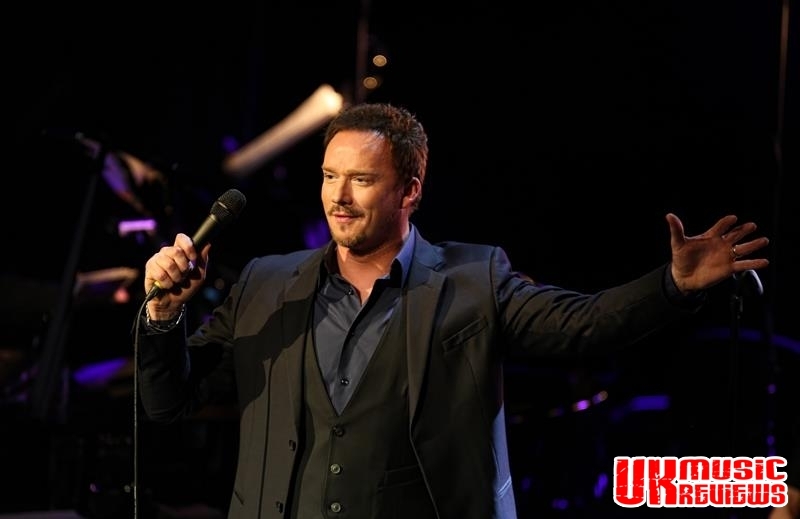 There is absolutely no denying that his voice is simply incredible; the gentle soothing of Who Can I Turn To, the powerful Volare, and the richness and vibrancy of Abide With Me, all show why Russell Watson, a working class lad from Salford is so popular.